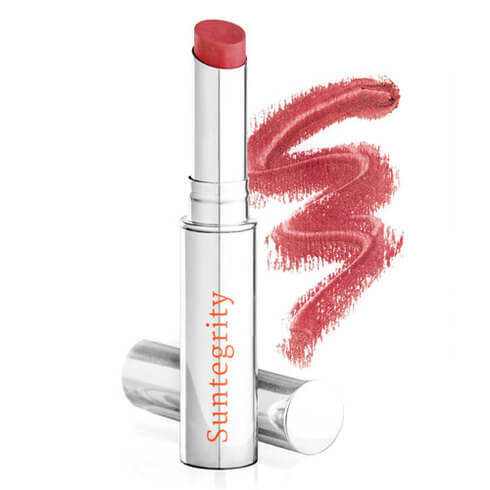 SHADE: Sunset Coral – a vibrant slice of crimson orange. Use: Apply to lips as needed for a boost of colour, hydration, and sun protection. 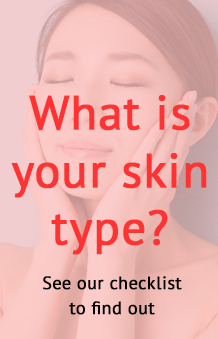 Other Ingredients: Persea Gratissima (Avocado) Oil, Caprylic/Capric Triglyceride, Vitis Vinifera (Grape) Seed Oil, Euphorbia Cerifera (Candelilla) Wax, Hydrogenated Vegetable Oil, Polyglycerol Polyricinoleate, Mica, Ricinus Communis (Castor) Oil, Ethylhexyl Palmitate, Phytosteryl Canola Glycerides, Phospholipids, Polyglyceryl-3 Diiostearate, Tocopheryl Acetate, Sodium Hyaluronate, Trihydroxystearin, Silica, Amorphophallus Konjac Root Powder, Simmondsia Chinensis (Jojoba) Seed Oil, Butyrospermum Parkii (Shea) Butter, Theobroma Cacao (Cocoa) Seed Butter, Tocopherol, Hippophae Rhamnoides Extract, Helianthus Annuus (Sunflower) Seed Oil, Stevia Rebaudiana Leaf/Stem Powder. May Contain (+/-): Iron Oxides (CI 77491), Titanium Dioxide (CI 77891), Mica (CI 77019), Barium Sulfate (CI 77120), Iron Oxides (CI 77492).